This is the 3rd part from Eastern Ten and Freinds video. Adam Banton, Josh Perry, Leigh Ramsdell all doing some really original tricks. This is the second part from Eastern Bikes Ten and Friends video. This video features Adam Banton, Leigh Ramsdell, Josh Perry riding ditch, ledges, dirt jumps. Seen on Props. 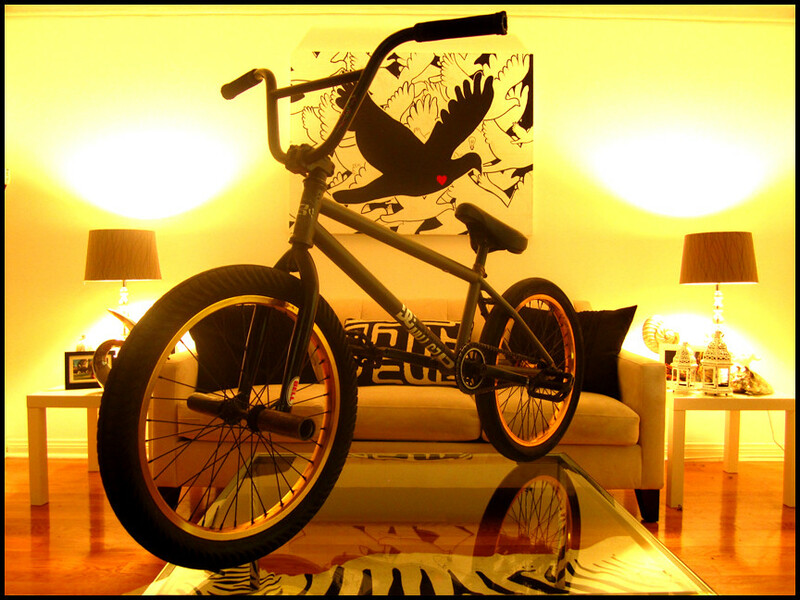 Head over to Eastern Bikes where you will find a bike check with Brian Wizmerski. He explains why he is riding the Eastern Vaquero frame plus you’ll find two riding photos. This is the new TwoByFour T-Shirt made by Leigh Ramsdell himself. Nobody knows what’s this T-shirt about but it sure looks funny. Go to Eastern site for a little more info and where you can get it but hurry up there was only 50 made. Eastern Bikes posted a Kelly Bolton bike check up on their site. You can also see their new prototype forks.